Welcome to the spectacular islands of Vava'u in the Kingdom of Tonga. 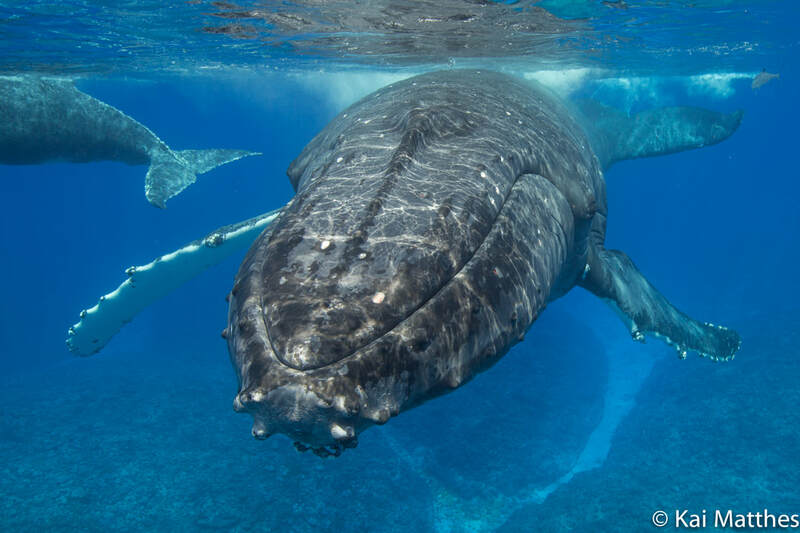 Each year our islands are visited by magnificent Humpback whales that arrive in July to give birth and wean their young. Come aboard our fast modern vessel and witness these giants attending their new born calves and performing spectacular breaching and mating rituals. Our trained guides will accompany you in the water to ensure the best possible interaction on your whale swim tour.